On Saturday at 9:15 a.m. I teach a Vinyasa yoga class, at an intermediate level, at Tri-City Wellness Center, Carlsbad, CA, 760-931-3171. In additon, I substitute yoga classes on a regular basis at Tri-City Wellness Center, so please watch for those classes too. I hope to see you in one, or more, of my classes. Namaste. If you are interested in booking me for an engagement such as group cooking classes, private cooking classes, cooking demonstrations, speaking, media appearances, writing articles or promotional materials, recipe development, culinary judging, or spokesperson work please contact me at cbloomccp@hotmail.com. 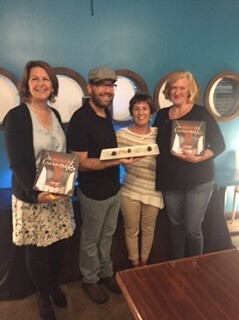 Here I am with some of my friends at Eclipse Chocolate in San Diego where I did a talk, tasting, and book signing for my Caramel book (organized by Adventures by the Book). This was a lot of fun with a lot of enthusiastic participants. 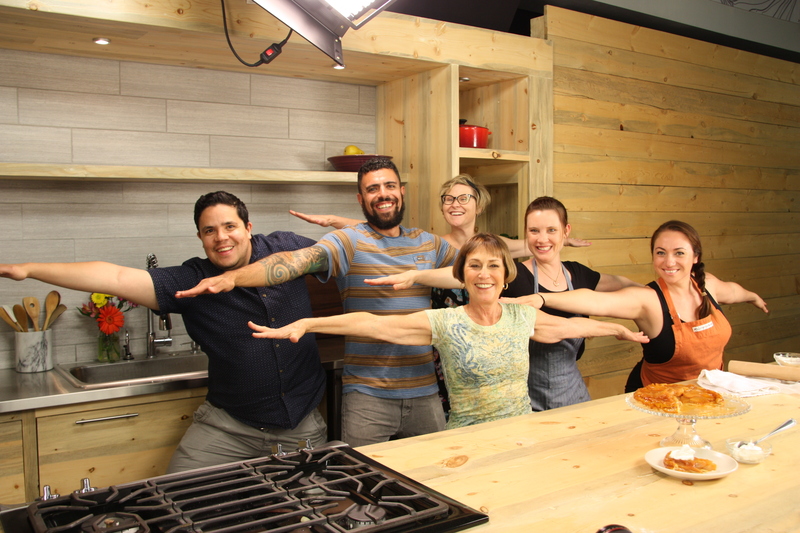 This was my production filming support team (and me) at Craftsy.com for my online class titled The Art of Caramel: Techniques & Treats just having a little fun on set. 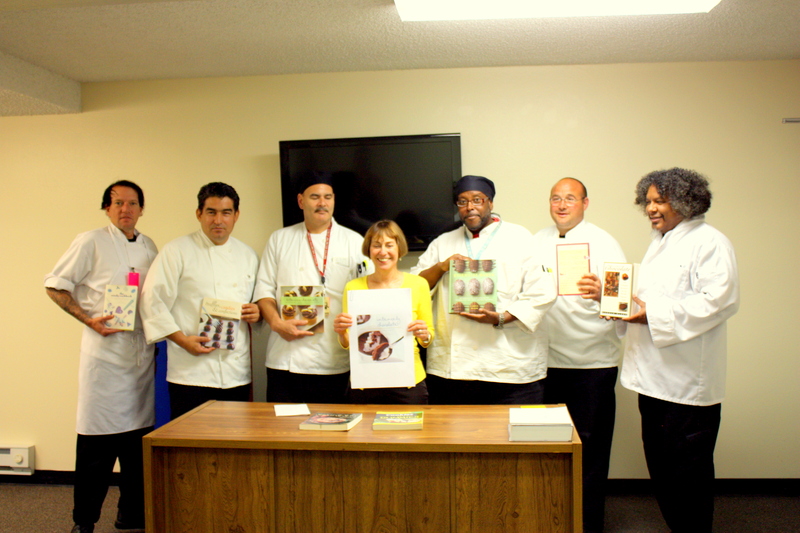 Here I am with Culinary Arts Program students at Father Joe’s Village, in San Diego where I gave a talk on writing and publishing food articles and books. This was a fun experience with the students showing a great deal of interest and appreciation. at Publix Apron's Cooking School in Jacksonville, Florida. "You are a dream presenter. Thanks so much for your enthusiastic presentation. You added the perfect element of professionalism and polish to our Death by Chocolate festivities." Linda Carucci, Julia Child Curator of Food Arts, Copia: The American Center for Wine, Food, & the Arts. "Not only does Carole totally know her way around the dessert kitchen, she has the ability to impart her vast amount of knowledge and skills in a way that everyone can understand. 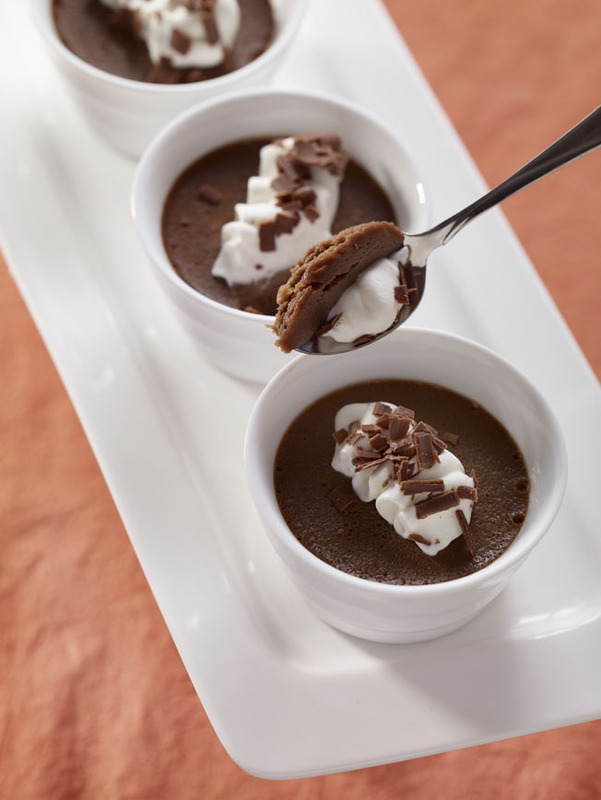 Whether it be as a writer, teacher, or spokesperson, Carole gets people excited about her desserts and fabulous chocolates--and they walk away with the skills and the confidence to recreate them in their own home kitchens." 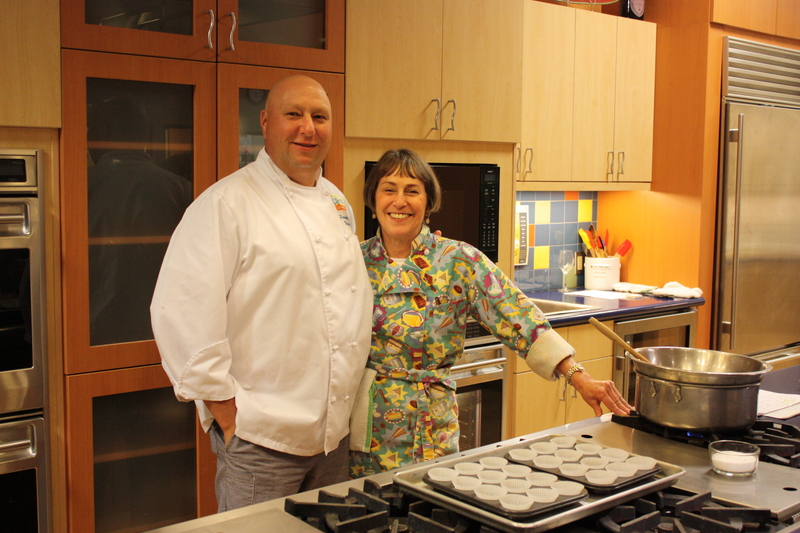 Lesa Heebner, Cookbook Author and Kitchen Designer. "I always look forward to when Carole is teaching a class at my store. She is a very thorough and enthusiastic teacher and all of the students rave about her. 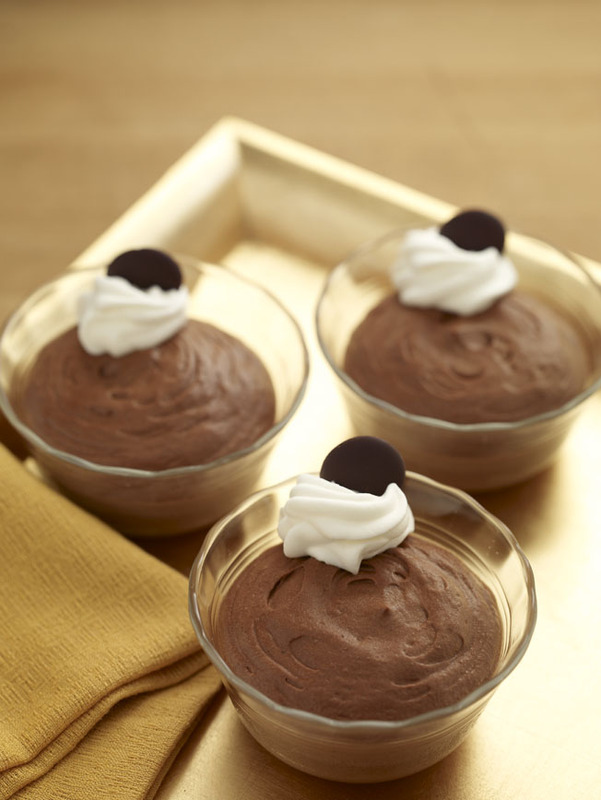 Her desserts are some of the best I've ever tasted, especially those made with chocolate." Aliza Cicerone, Culinary Program Coordinator, Sur La Table (Carlsbad, CA). "My friend and colleague Carole Bloom is just simply the "go to" gal when it comes to knowledge and insight about anything chocolate and the entire complex world of desserts. I'm not alone in my admiration, she is respected wherever sweet things are celebrated, as a chef of the Einstein variety. I have called her many times, stuck in the midst of trying to suss out some chocolate recipe and she's had the answer at her fingertips. Obviously a lifetime of research and dedication pays off. Carole is also a generous and inspiring teacher. 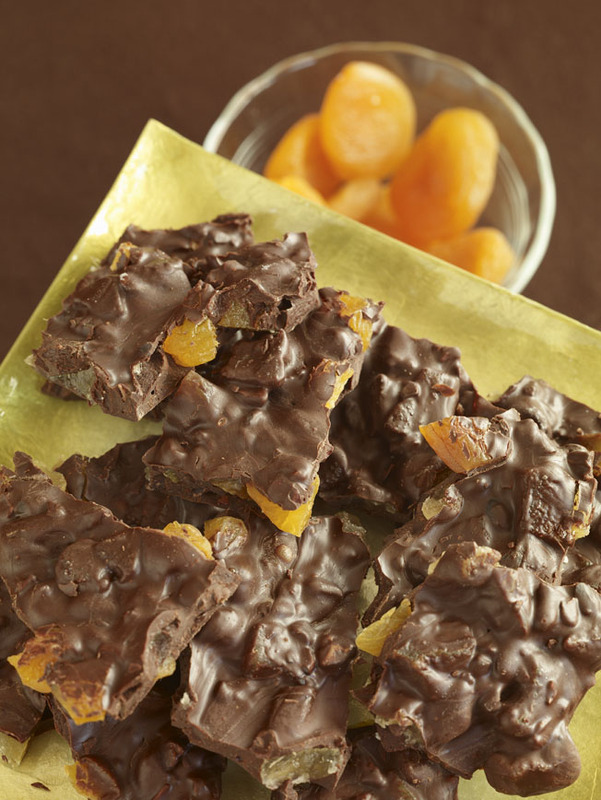 Students leave her classes ready to take their baking and candymaking skills to the next level. Carole is a sweetie." Nicole Aloni, Chef, Teacher, Coach, Author of Cooking For Company and Secrets From A Caterer's Kitchen. Listen to the KPBS San Diego radio show These Days that I was on with two of my colleagues discussing the Secrets Of Holiday Baking and Candy Making. 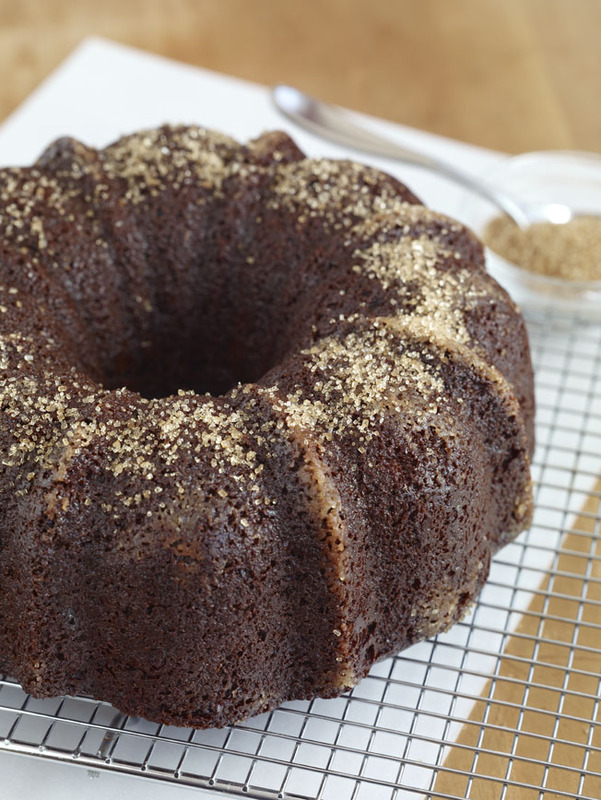 This was an hour long show that is packed with a lot of great baking and candy making tips. Just click HERE to hear the program. Enjoy. Click HERE to see a short clip of me on KNSD Channel 7/39 (NBC affiliate) discussing the pairing of Wine and Chocolate for Valentine's Day. The clip will play automatically using most media software that has most likely already been installed on your computer (like Windows Media Player). That's me practicing one of my passions - yoga. 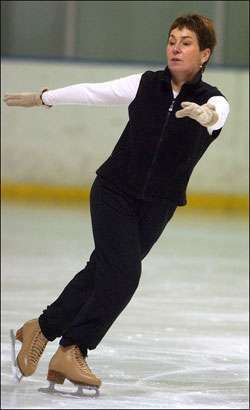 That's me again pursuing another one of my passions - figure skating.